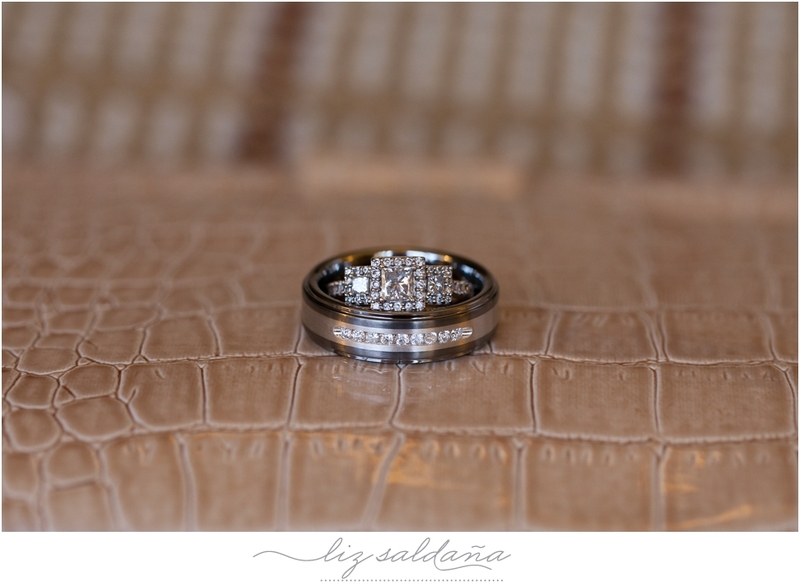 I will be playing catch up with all the wedding post of the entire year, so I am excited to show you all my sweet couples we had the pleasure of working with this year! 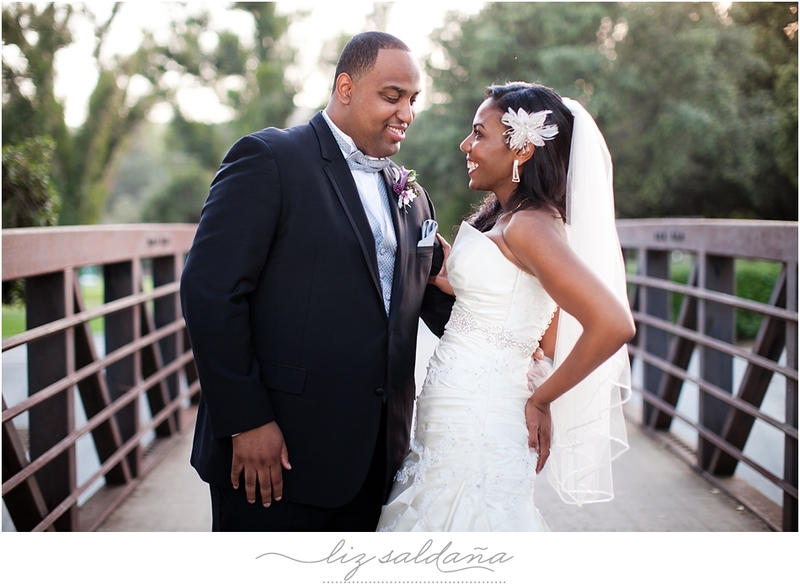 This time I get to show you Renessa and Phil’s wedding. 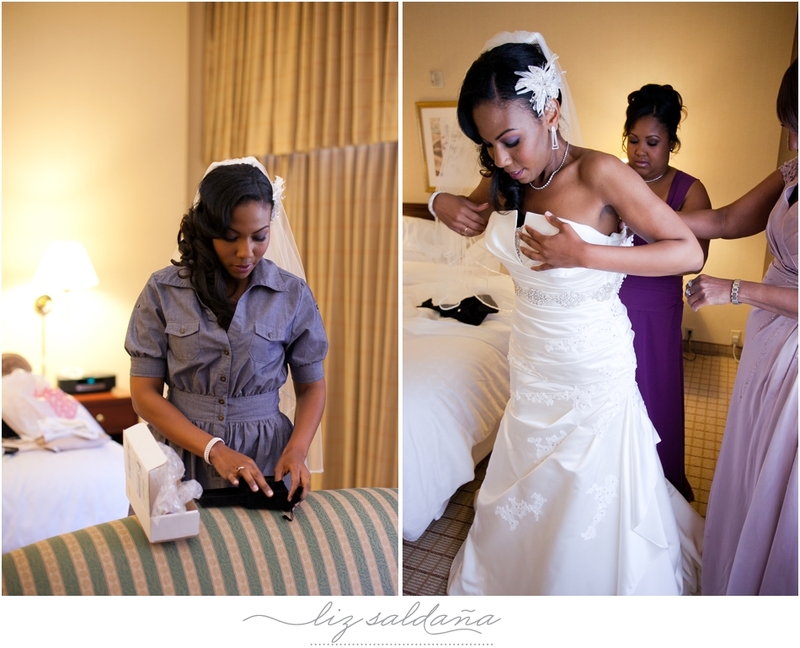 We started our day at the Sheraton, Pasadena were Renessa was getting ready. 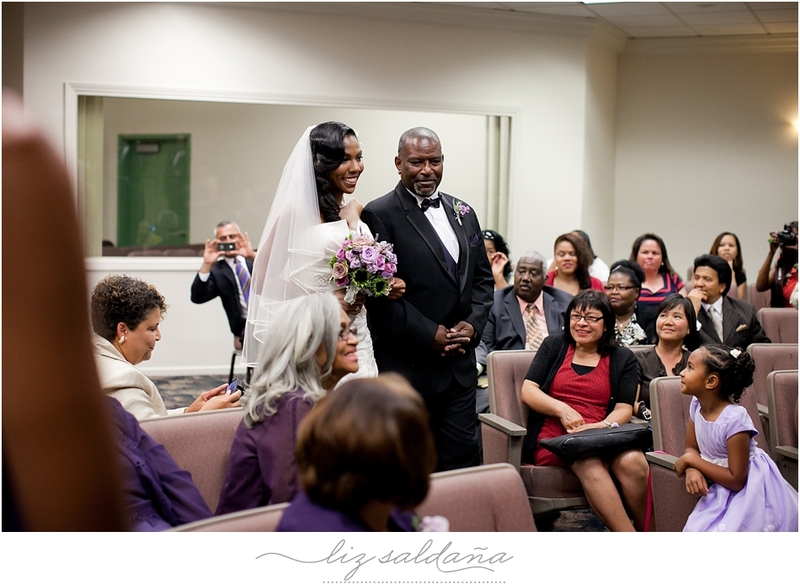 She was so calm and collected, her usual smiley self. 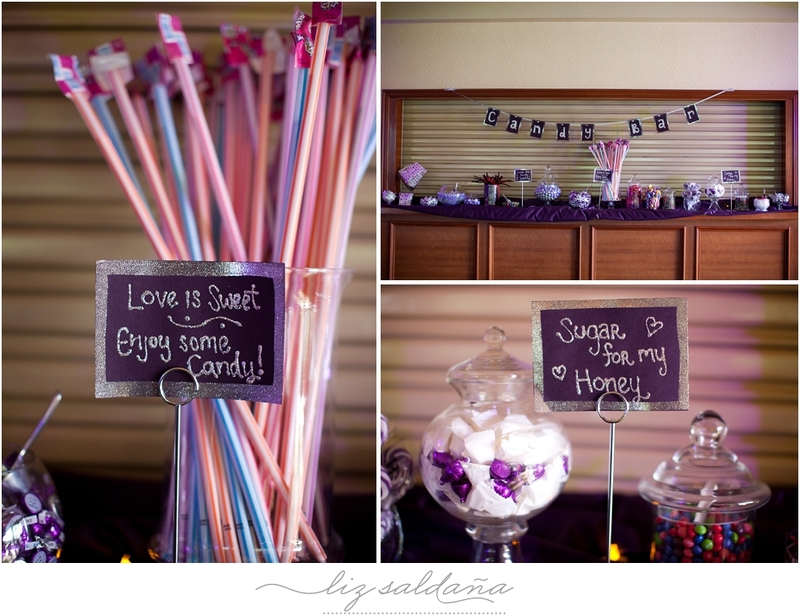 Make-up by Michelle Arcilla. 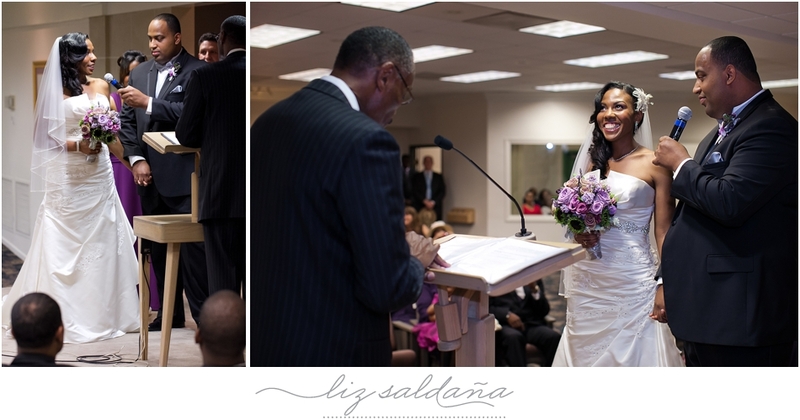 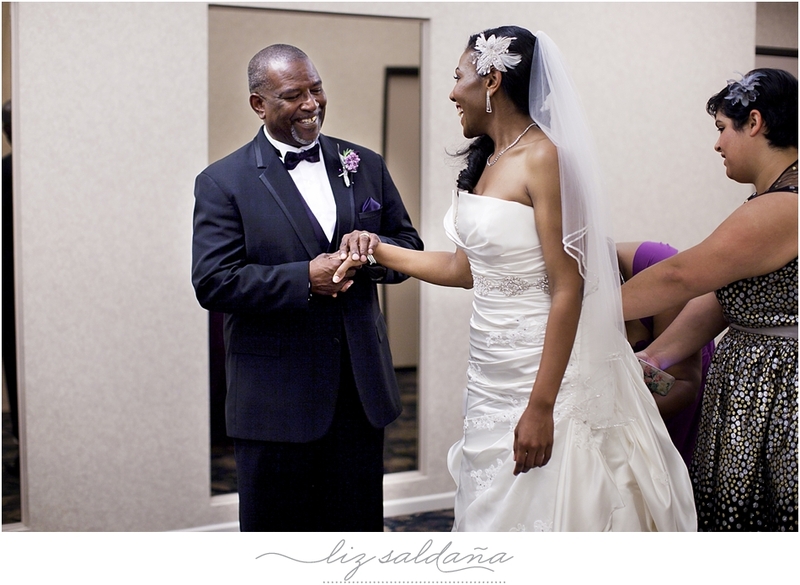 The sweet moment when the father of the bride gets to see his daughter. 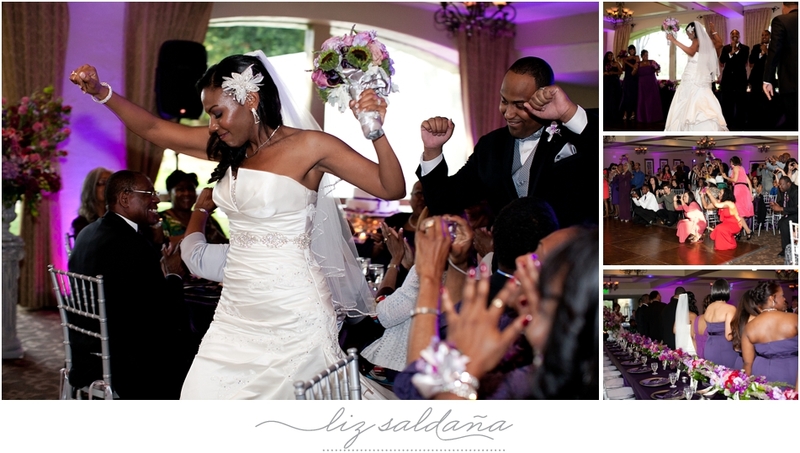 Another favorite, Phil’s reaction once seeing his gorgeous bride. 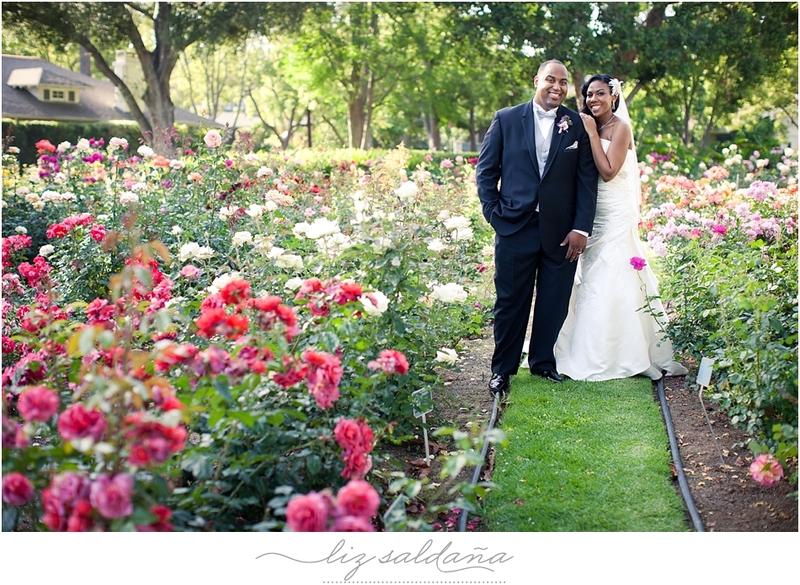 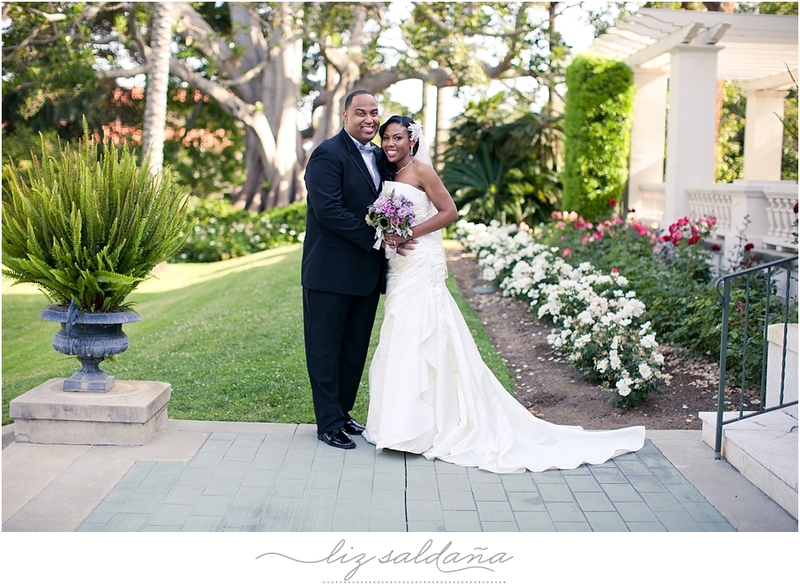 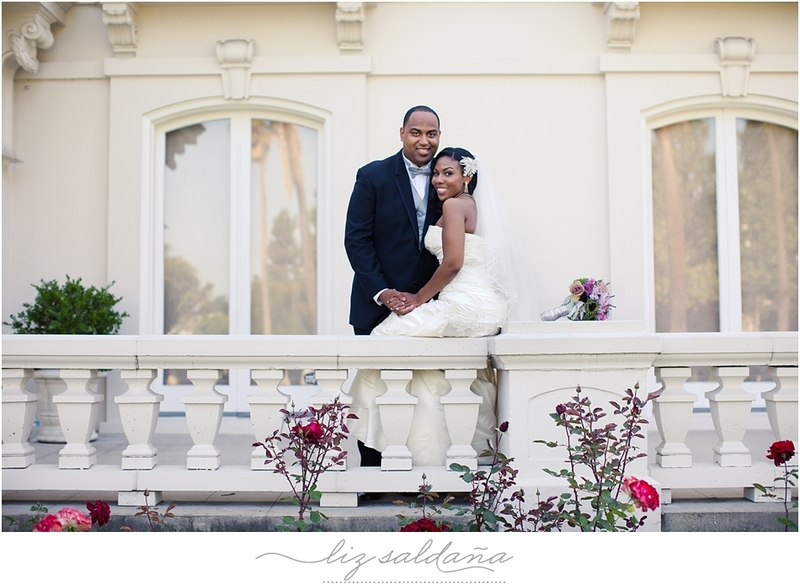 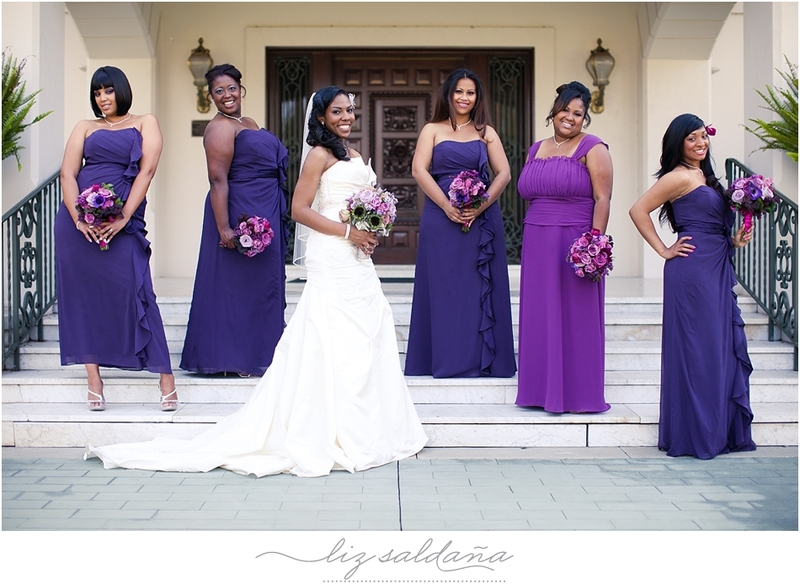 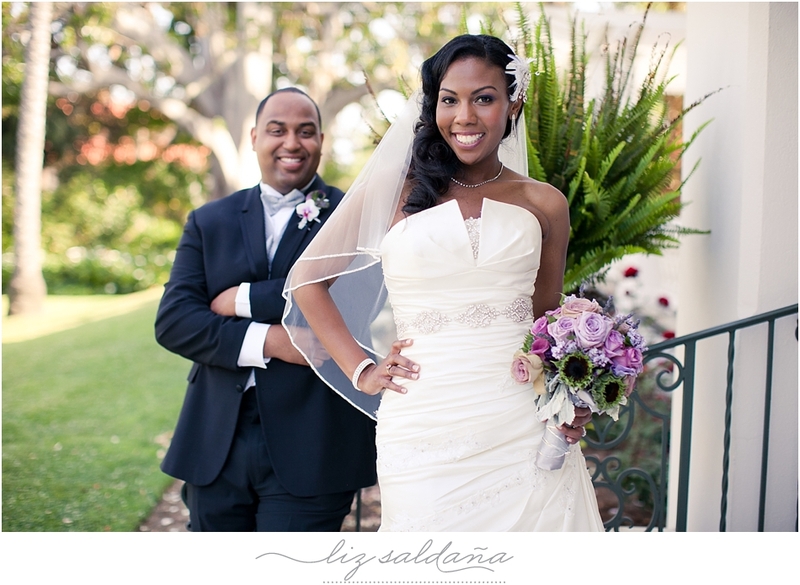 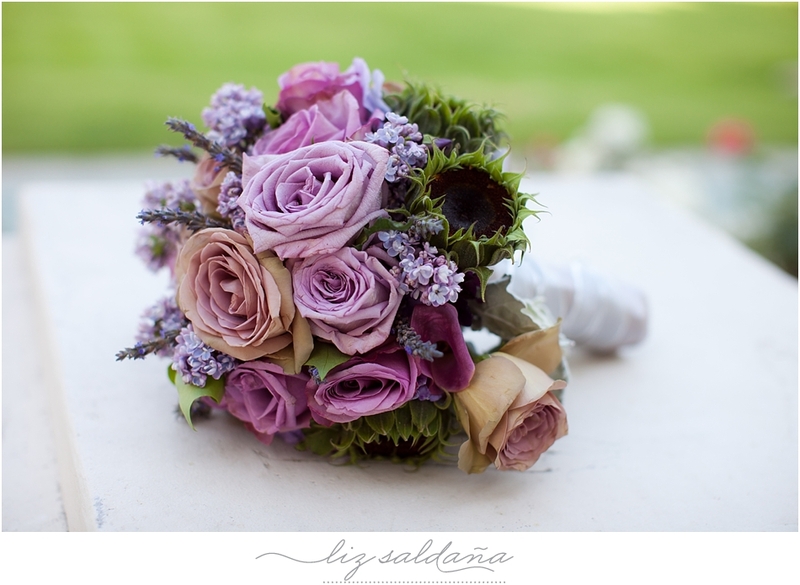 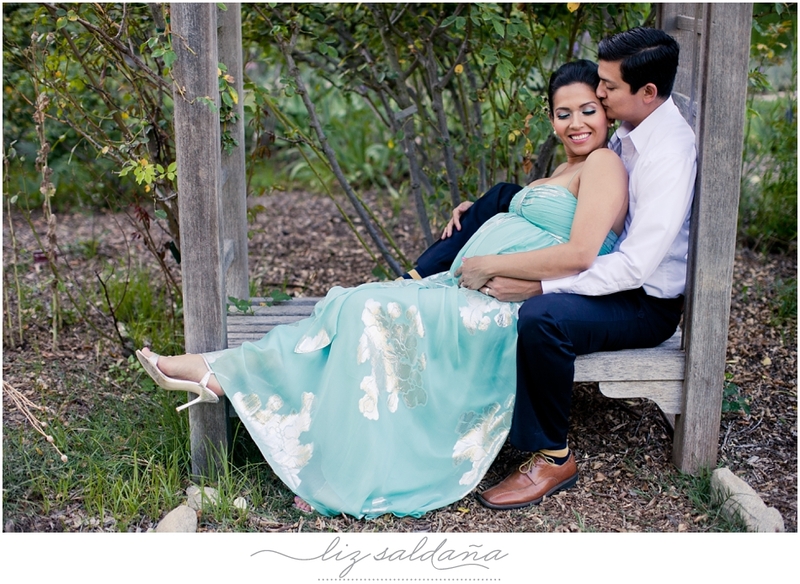 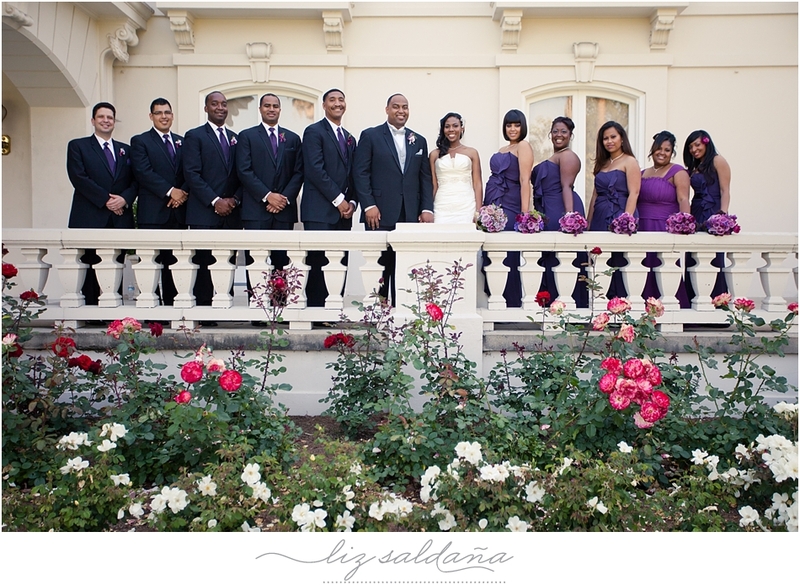 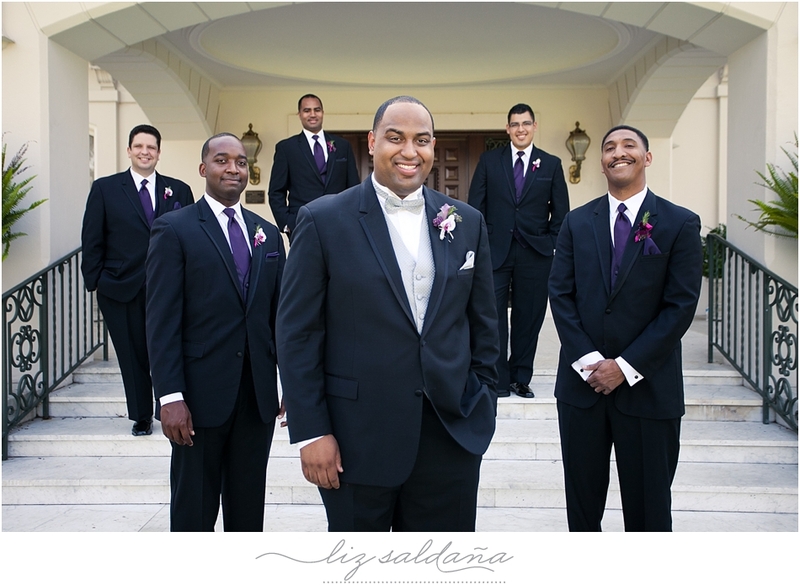 We headed out to the Wrigley Mansion in Pasadena and the Rose Garden for their wedding portraits. 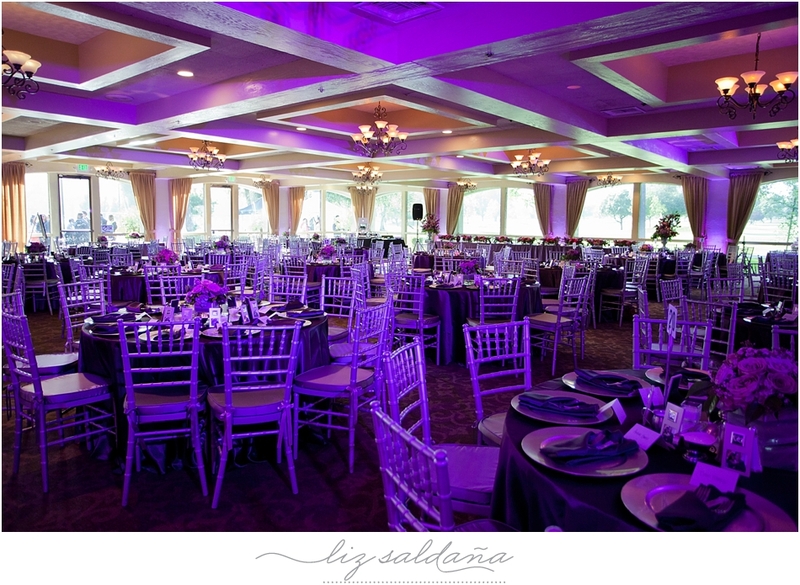 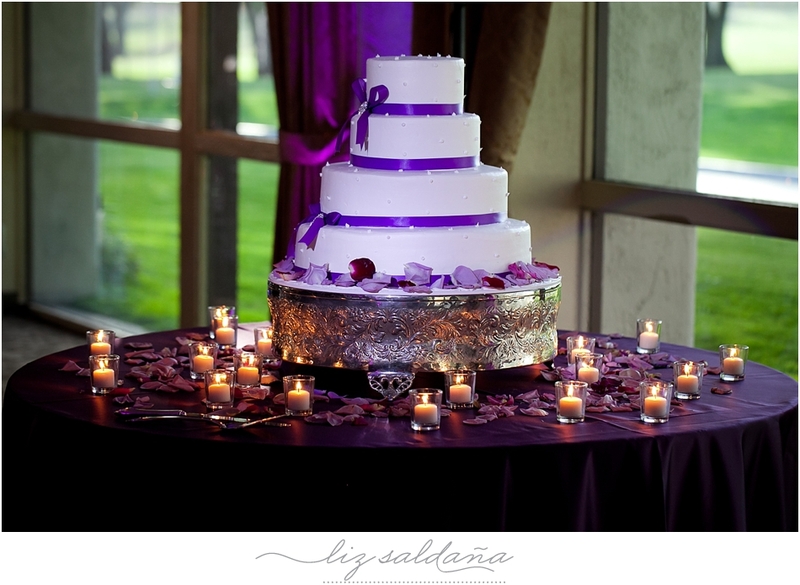 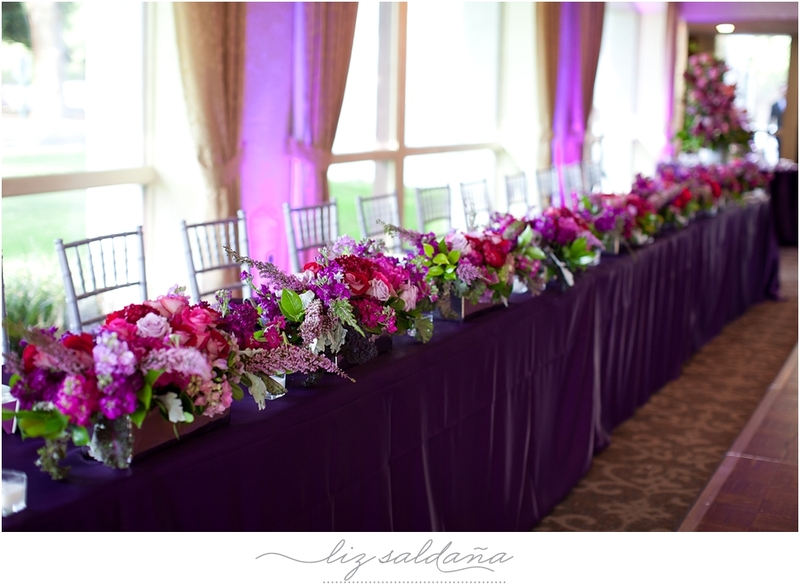 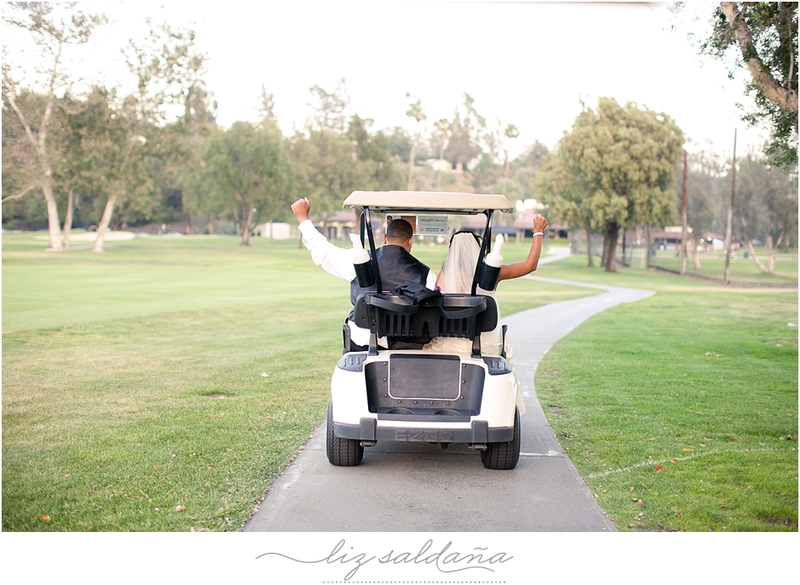 Their reception took place at the Brookside Golf Club. 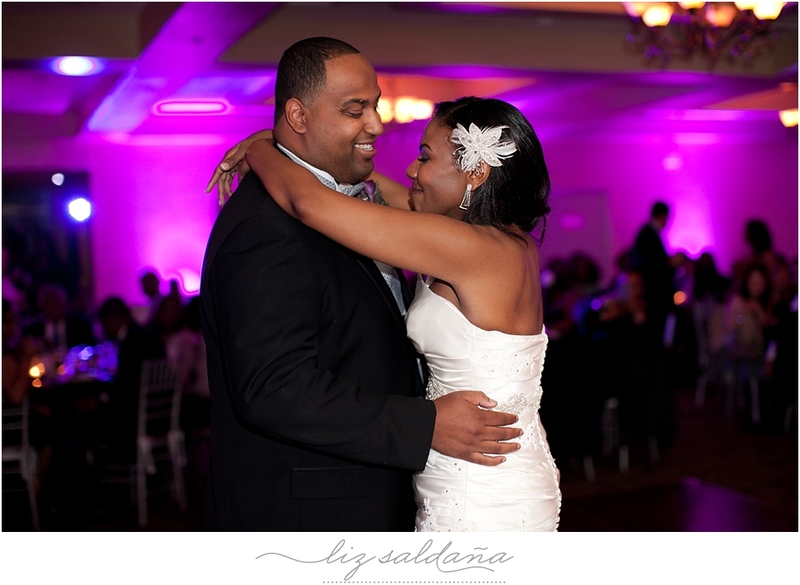 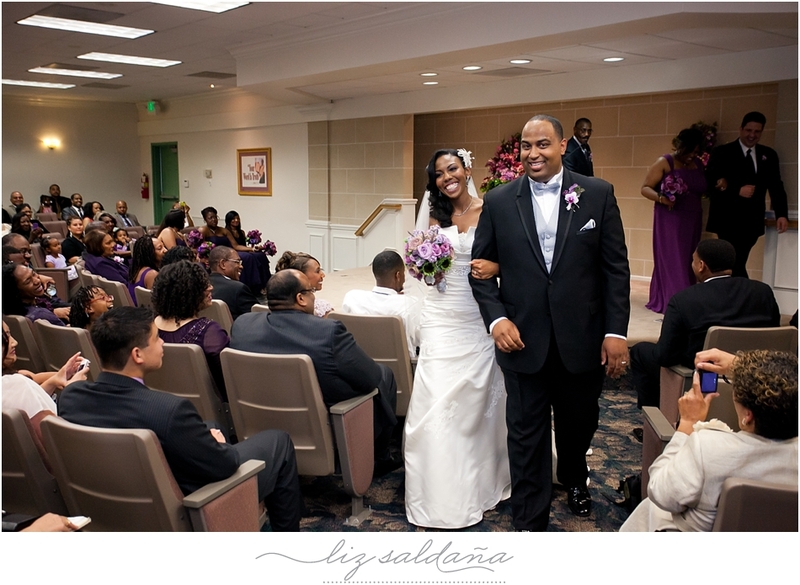 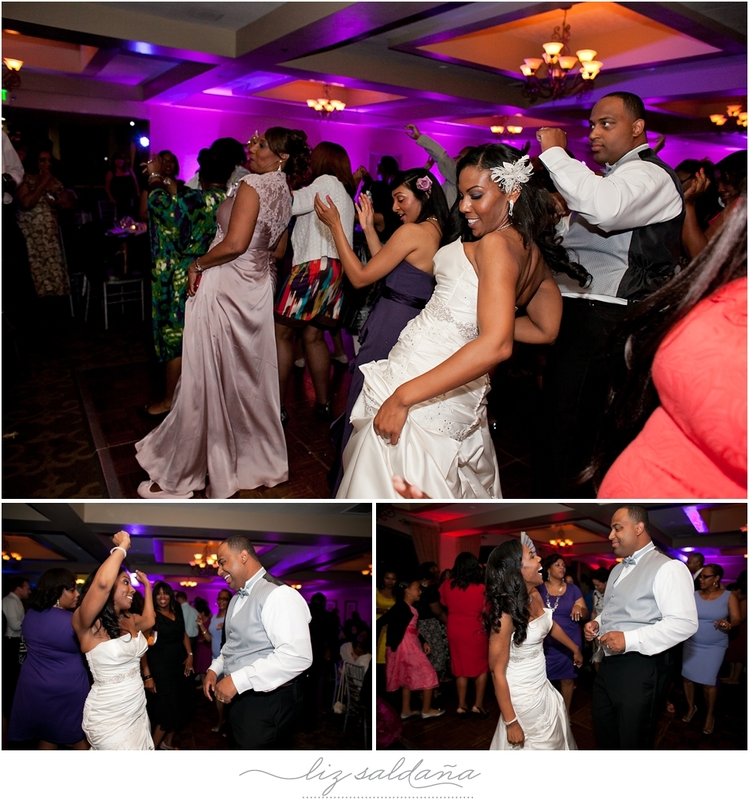 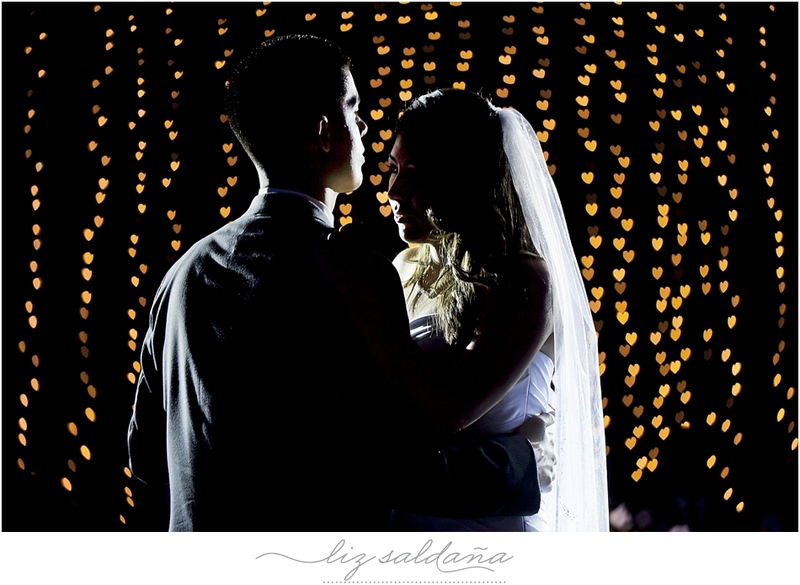 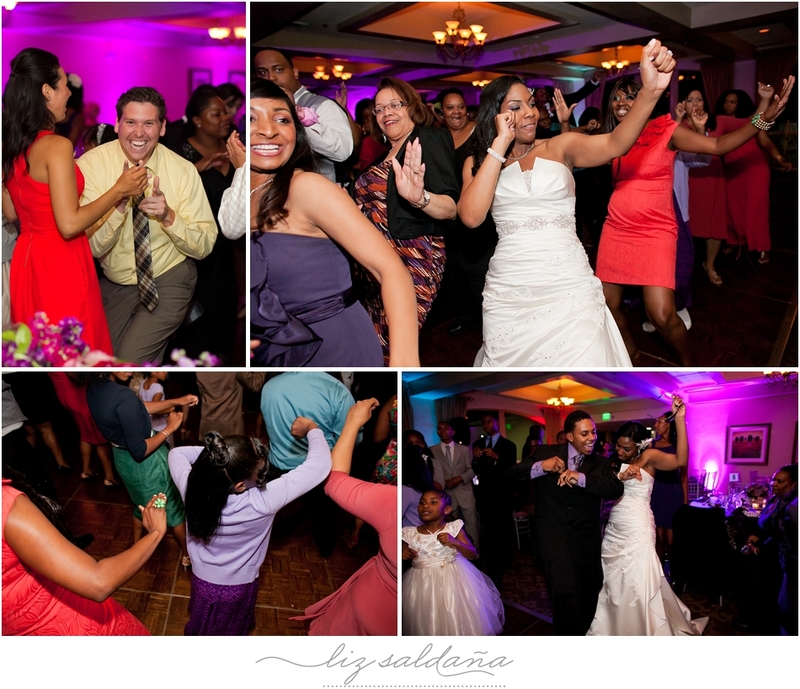 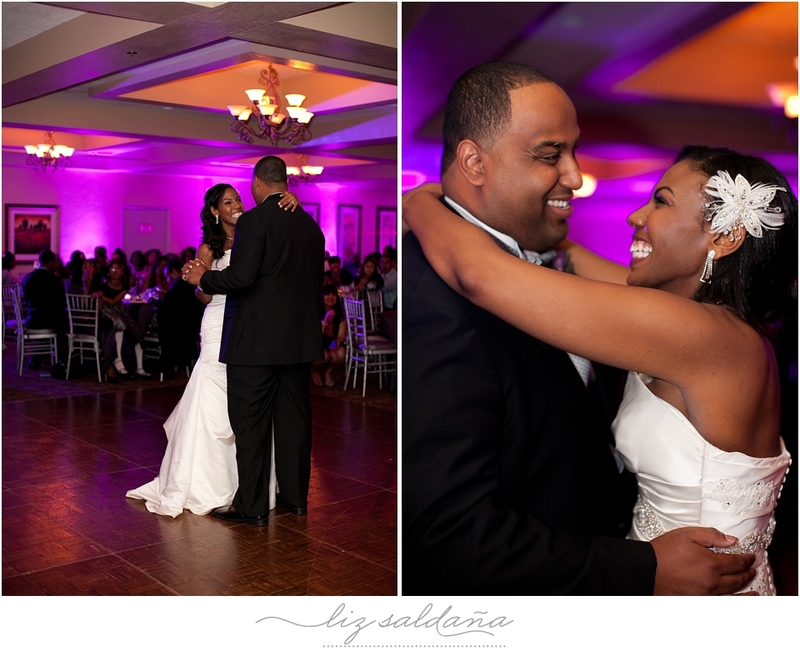 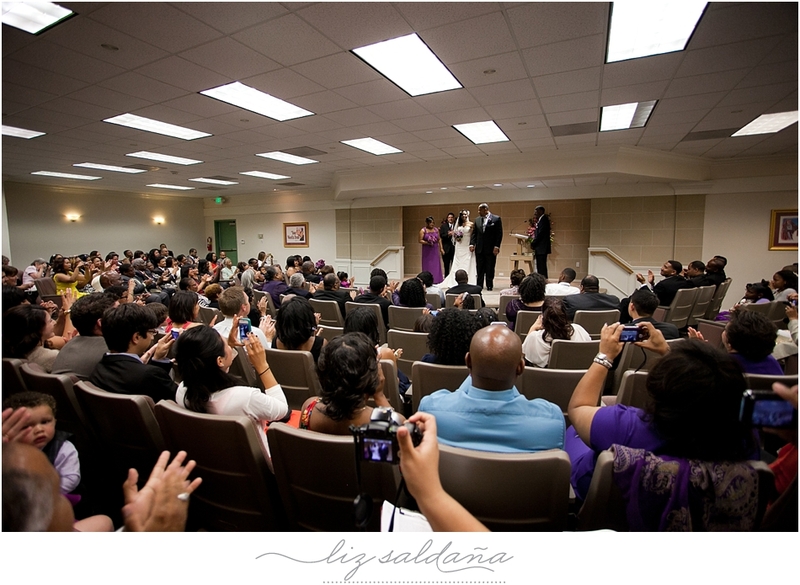 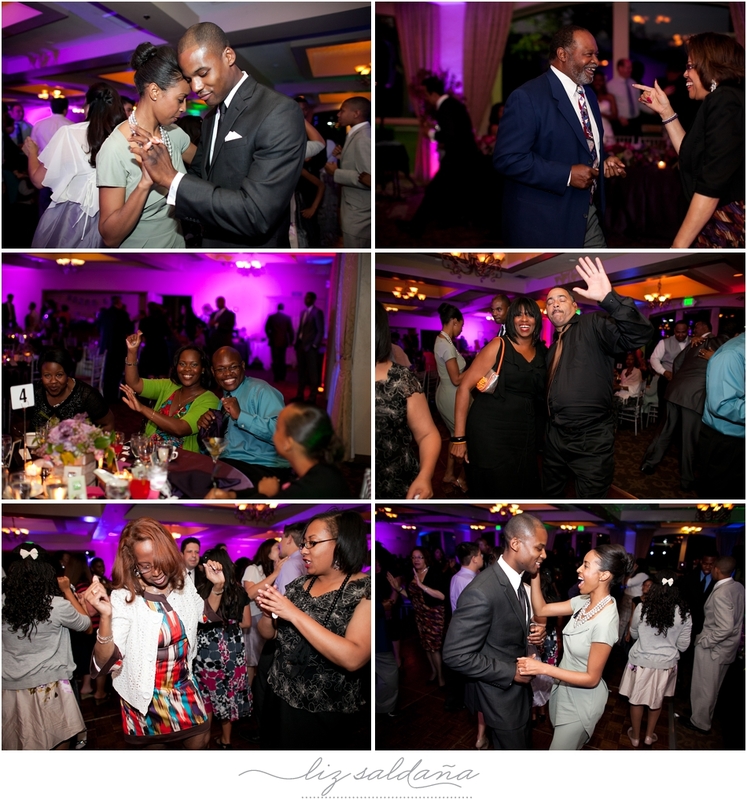 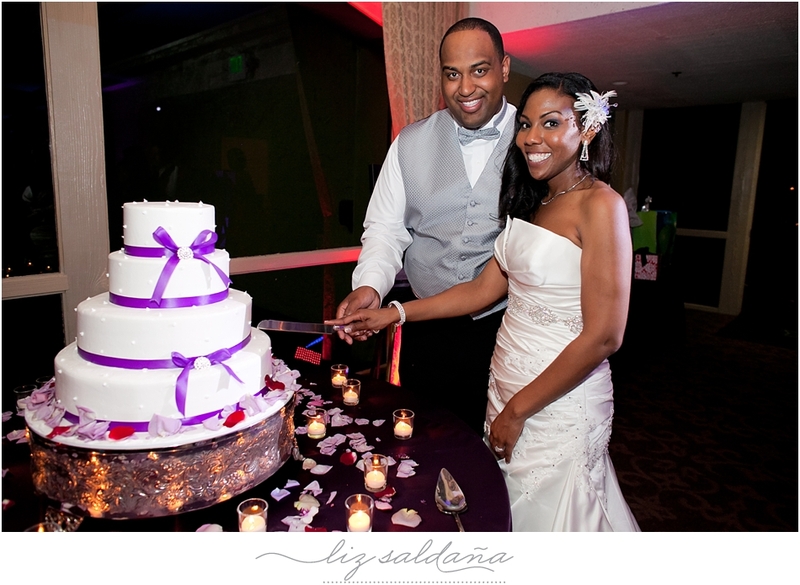 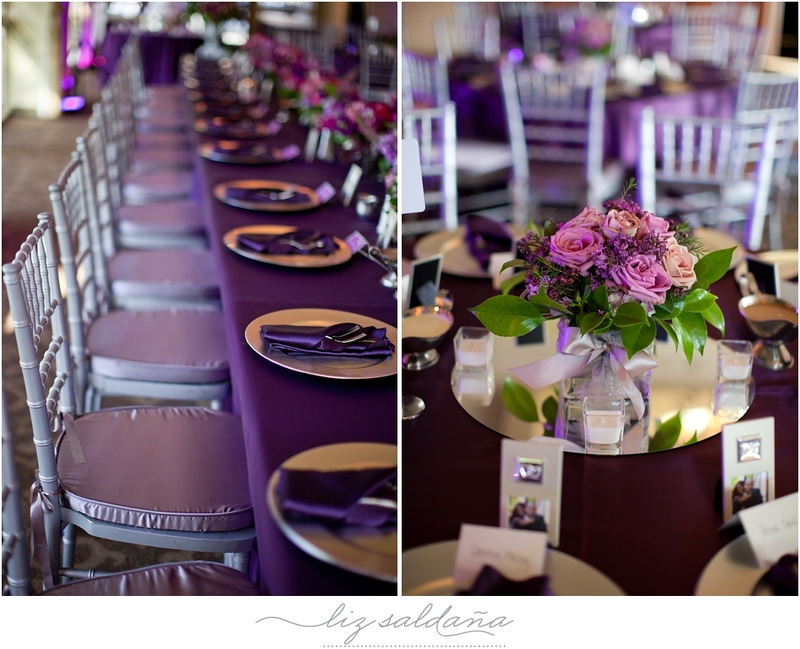 We had so much fun shooting the wedding reception. 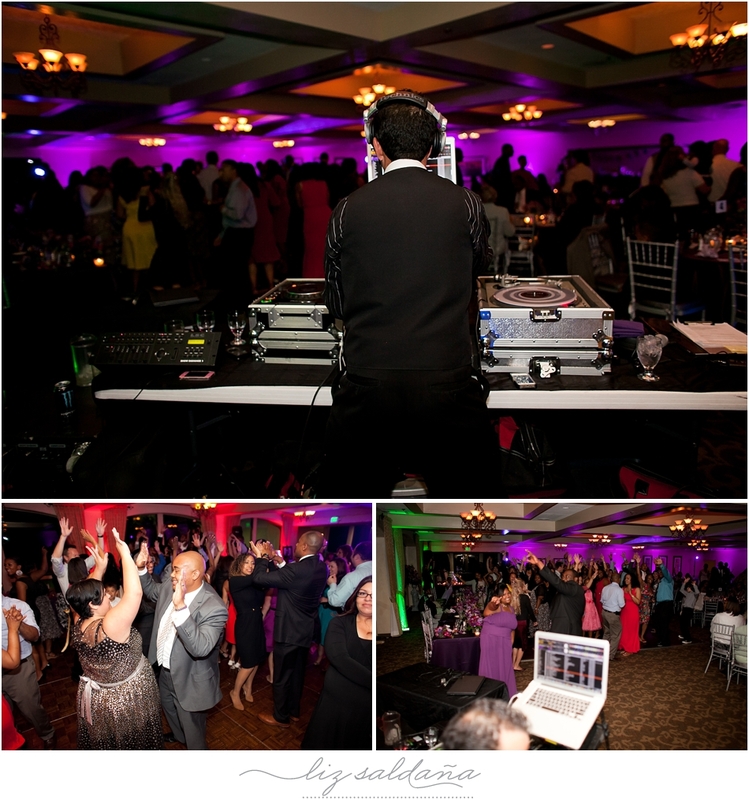 Thanks to DJ Adam Paz for keeping the crowd going all night. 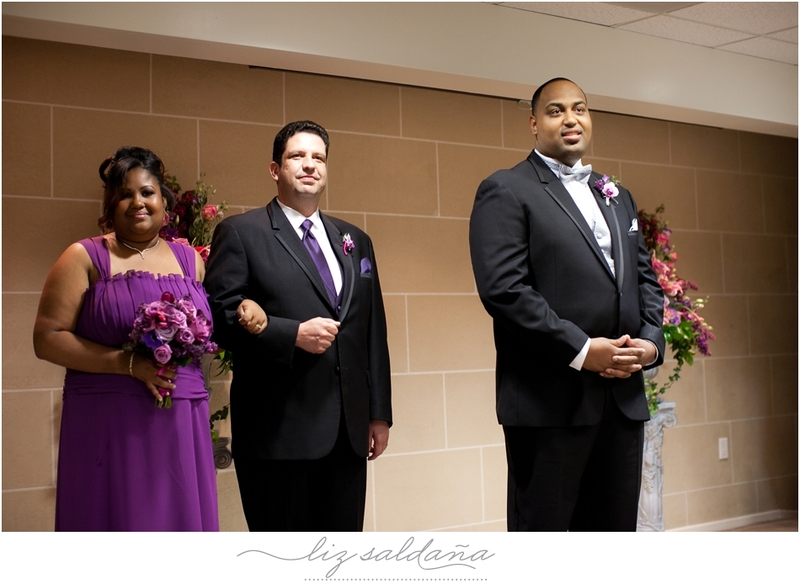 And last, a special thanks to the wedding coordinator Stephanie Wilson for keeping the day running so smoothly. 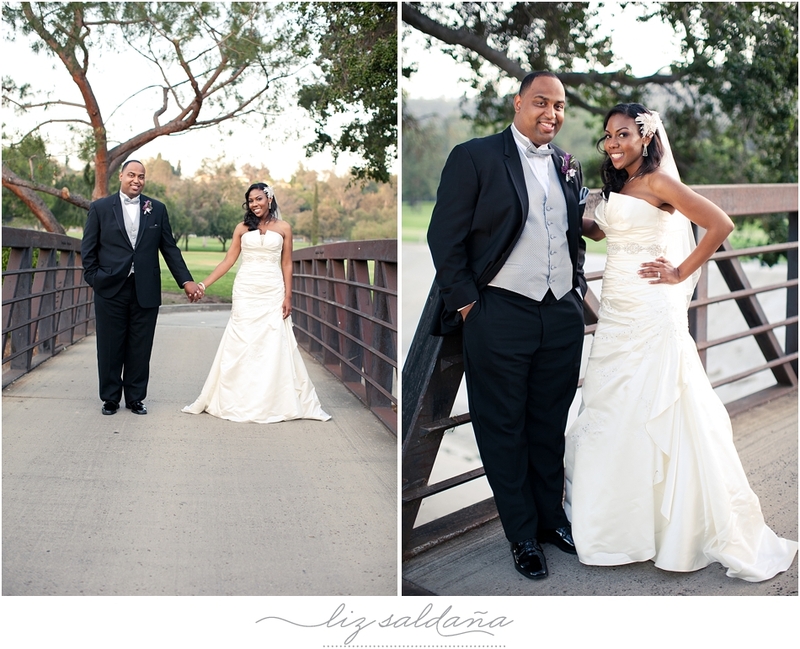 Thank you Renessa and Phil for letting us take part in your special day! 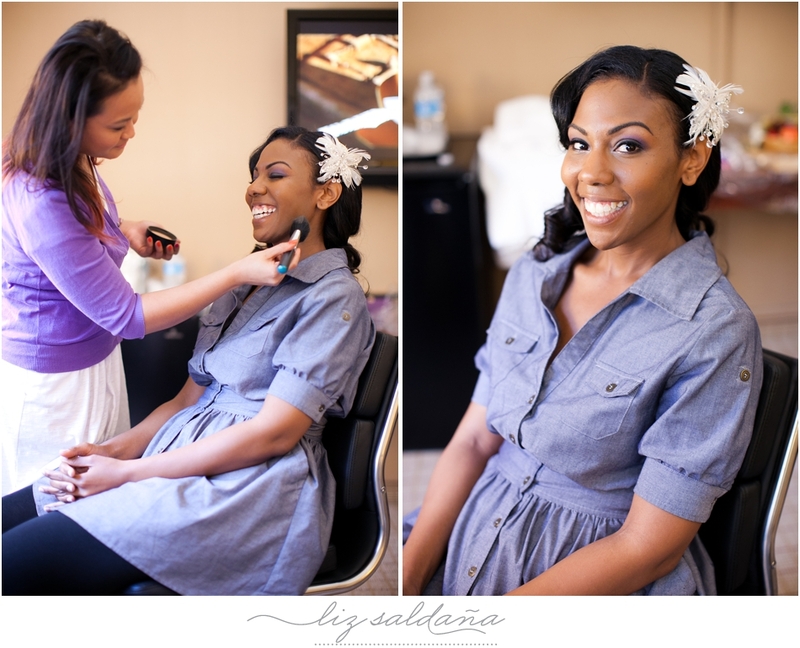 I was Renessa’s makeup artist. 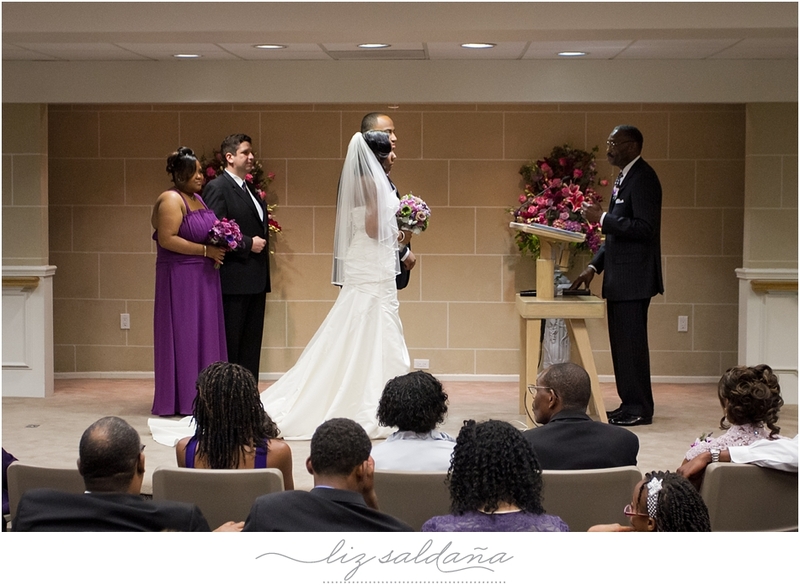 Thanks so much for posting her wedding pics. 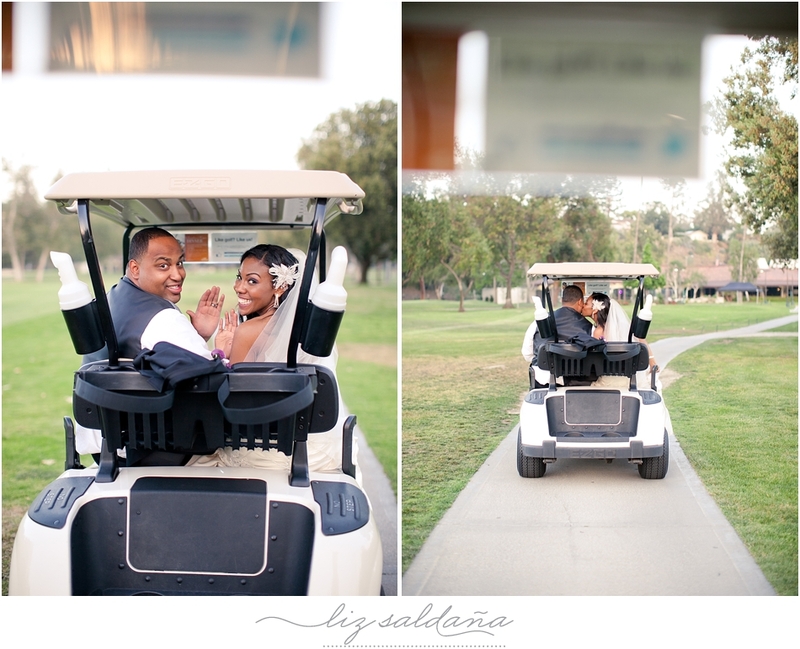 I just saw them today. 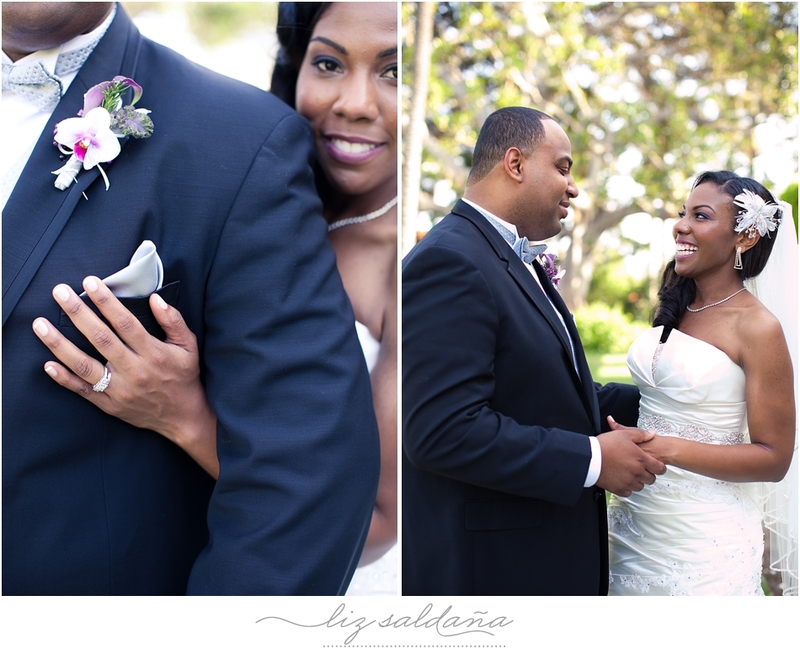 🙂 And thank you for the makeup credit on your blog. 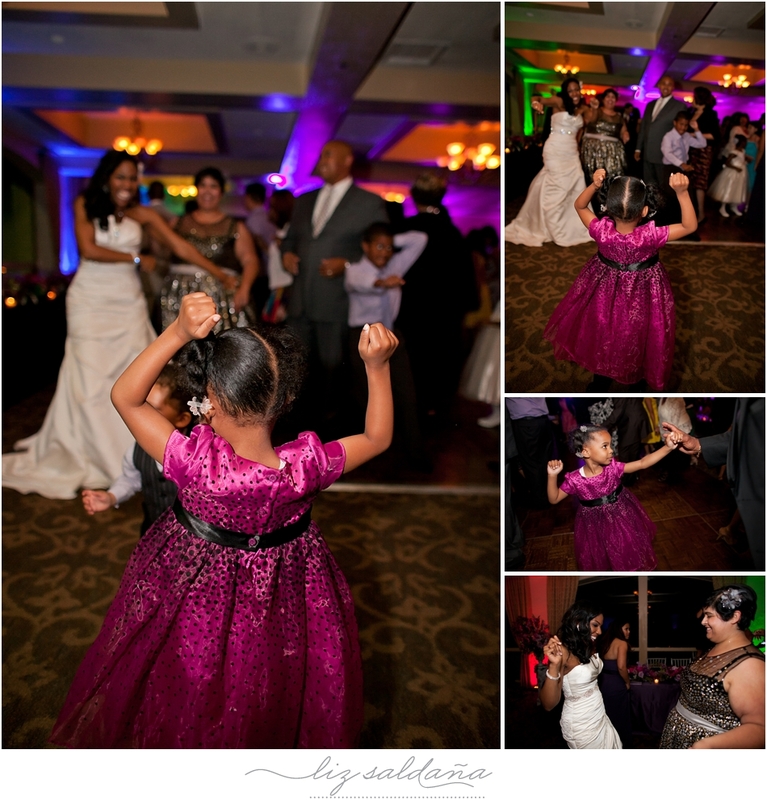 🙂 I’ll be sure to post the photo credit for these photos. 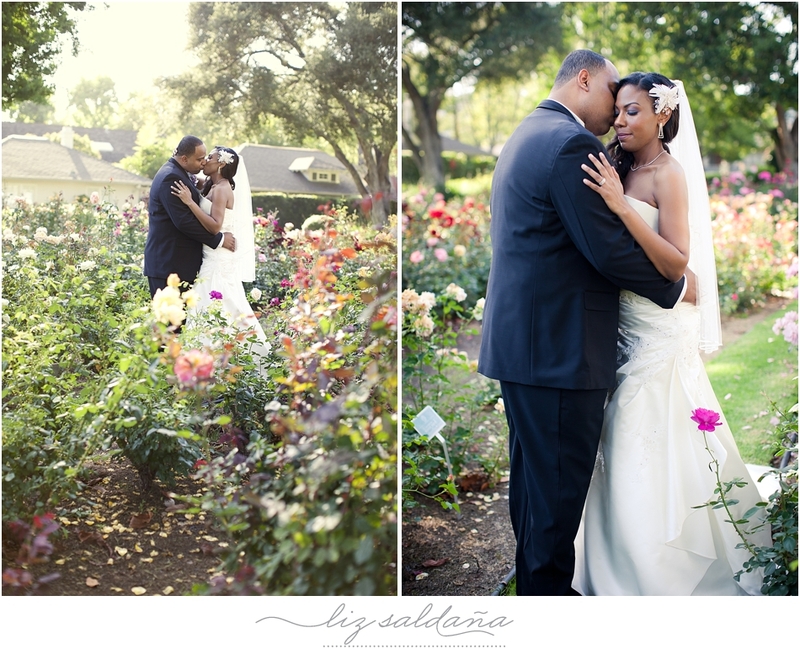 I’ll post some of it on my website. 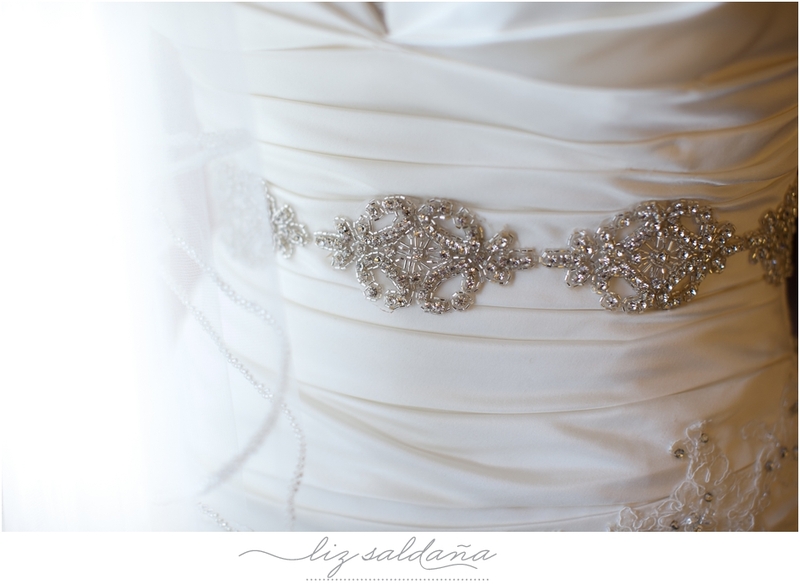 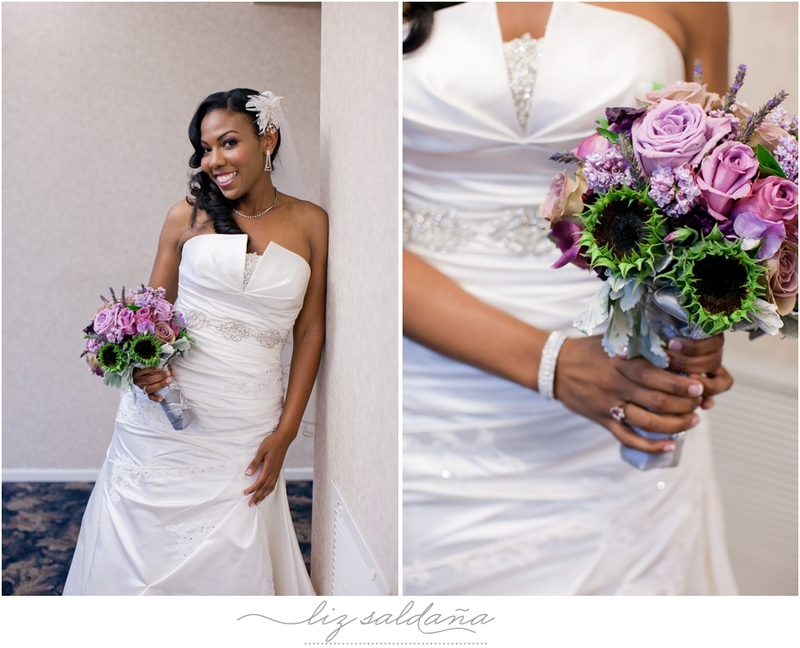 Hopefully, I’ll get to post new bridal photos of my work by this month.